If you are in need of getting rid of old furniture because you are updating your existing furniture or just stuck with the burden of cleaning out a rental property due to a problem tenant who left a mess with all his furniture? Junk my trash will remove all unwanted item from your property. 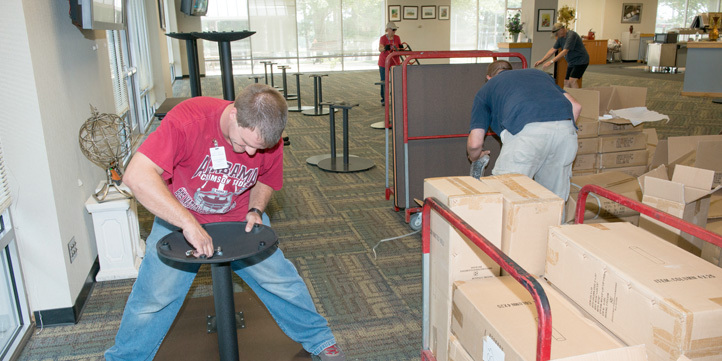 Our trained professionals will dismantle and break down as much furniture as possible to allow maximum load on our trucks and save you money. We will discard and even donate as much as we can or as much as donation companies will take. There is no need for you to stress or tire yourself when we are here to help you through. Call now! One call clears iot all866-544-5865.